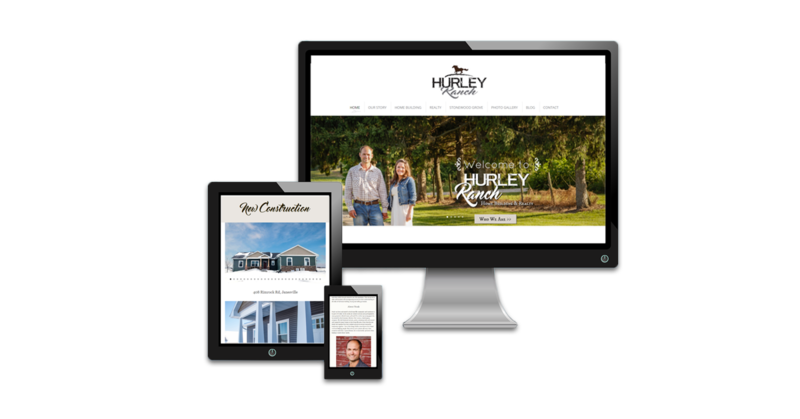 Hurley Ranch & Realty came to us wanting to address both sides of their business by developing a brand identity including a logo, website messaging, copy, and development of a website. We redesigned the Hurley Ranch website and logo in late 2016, and the business came flying in. Since updating the website, Hurley Ranch has added two full-time team members and has grown significantly.